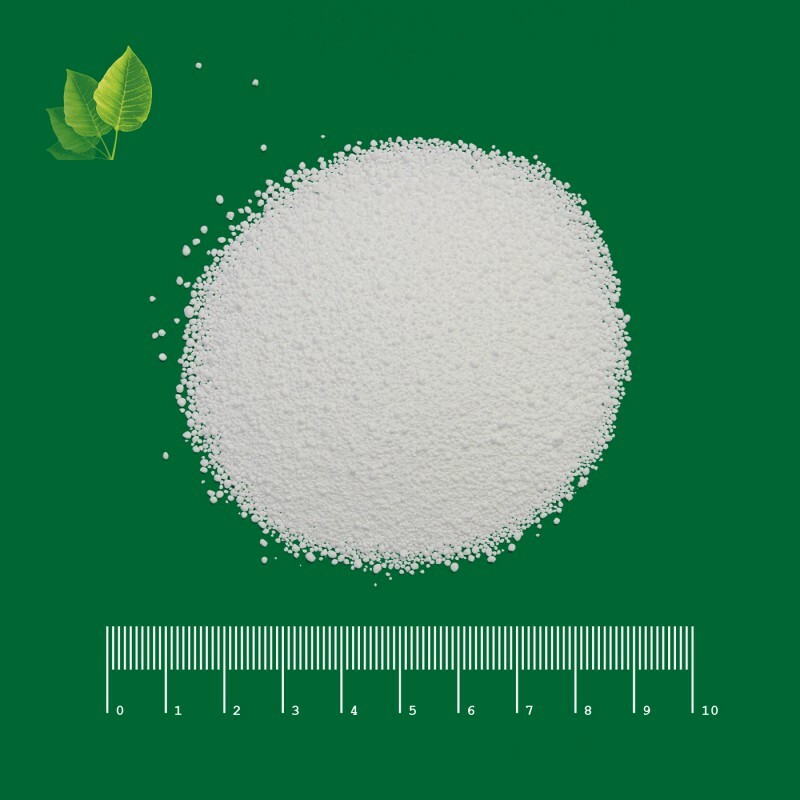 Don't hesitate to contact me in case of any questions about Sodium percarbonate coated. Percarbonate has an active available oxygen content which is equivalent to 27.5% H202. It breaks down to oxygen, water and sodium carbonate upon decomposition. It's an environmentally afe bleaching agent. Coated sodium percarbonate is the more commonly commercialized peroxide compared with the uncoated type. The coated sodium percarbonate is the crystals coated ith single or multiple layers of various substances in orderto increase active oxygen stability and optimize storage and ensiling properties. PE 25 kg bags or 1000 kg PP big bag with PE liner on pallets. Average size of granules can be determined on consumer's wish. Percarbonate is used as an activated oxygen component in detergents, bleaches and cleaning agents.